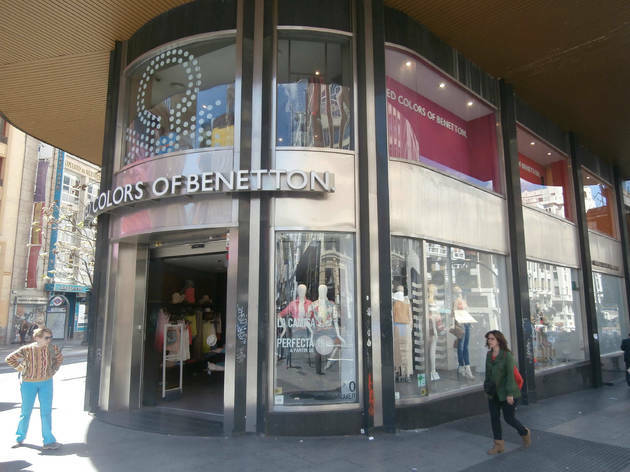 Centrally located near Plaza de Callao, this branch of the Benetton chain offers a wide range of clothing aimed at both children and adults. 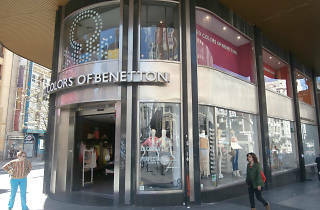 This Italian firm is known for its colourful clothing and outrageous advertising campaigns. Prices are on the high side, so it’s best to go when the sales are on and discounts can be as high as 70 percent.